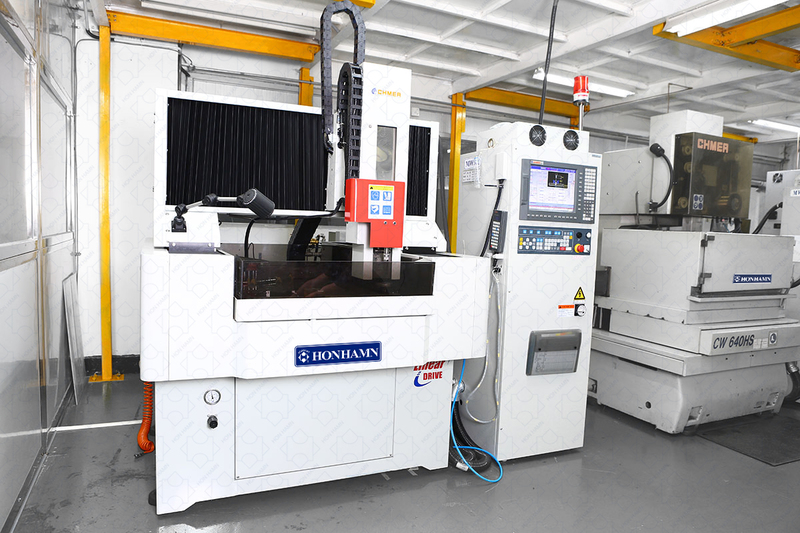 Hon Hamn uses professional 2D, 3D and other software to design and to analysis plastic injection molds. 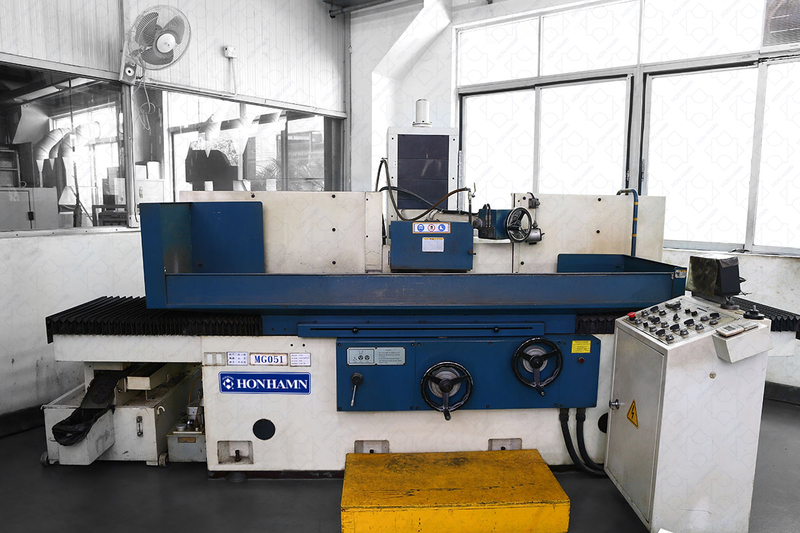 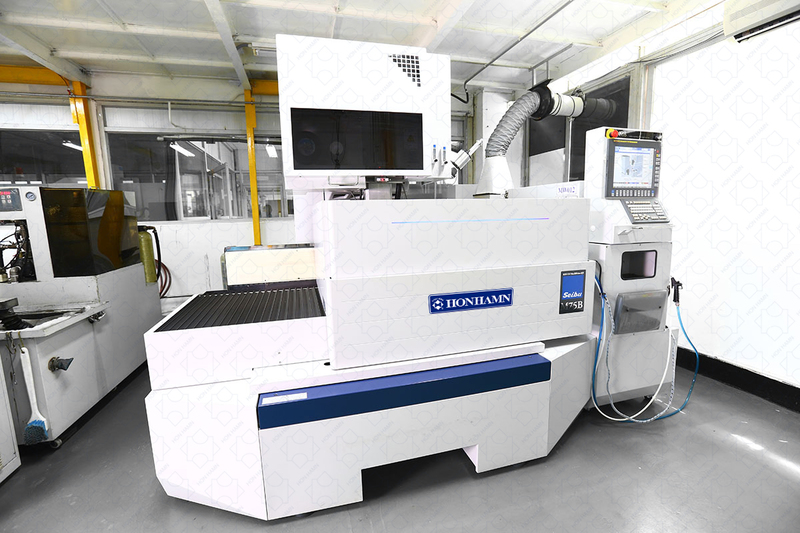 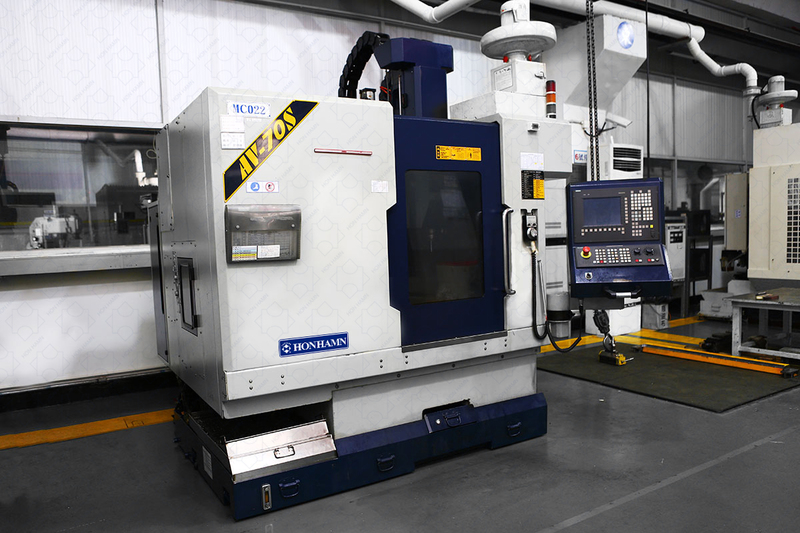 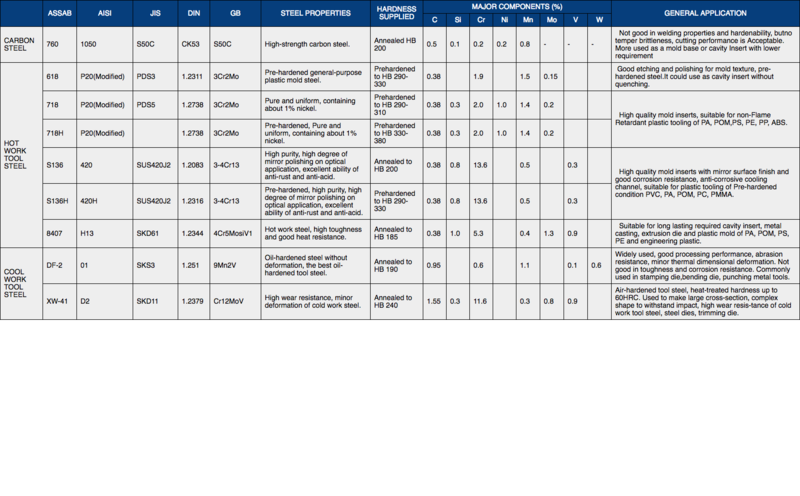 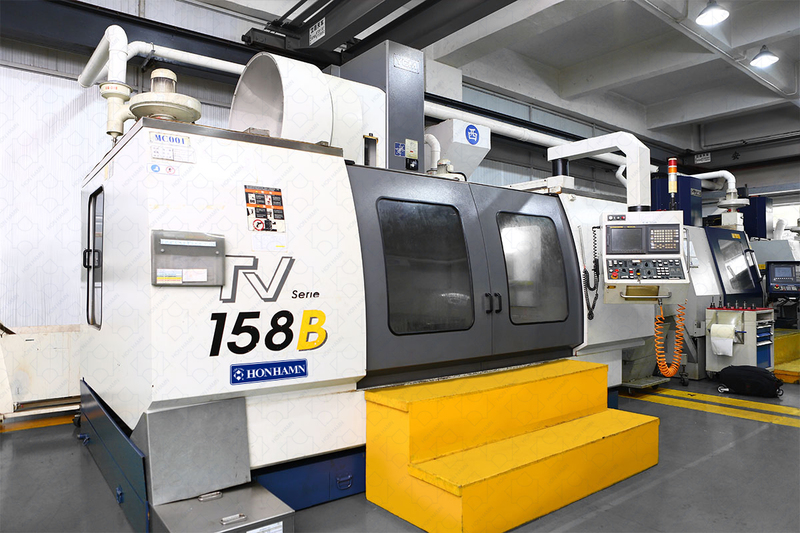 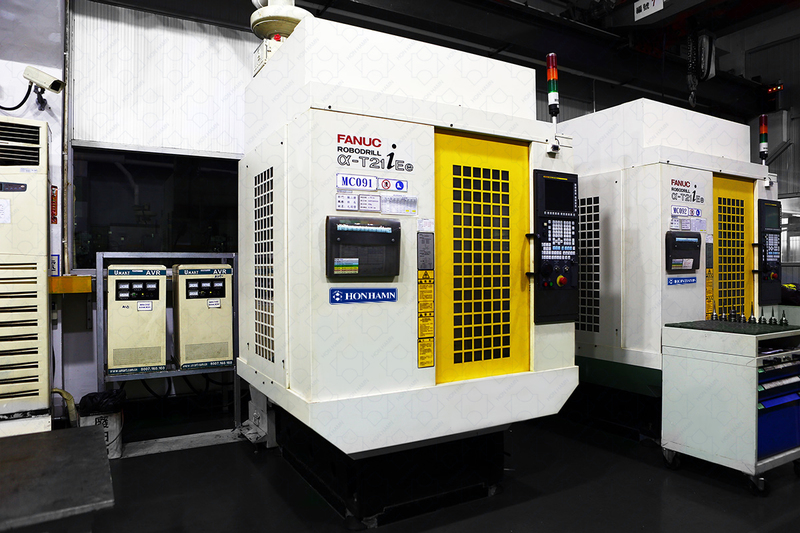 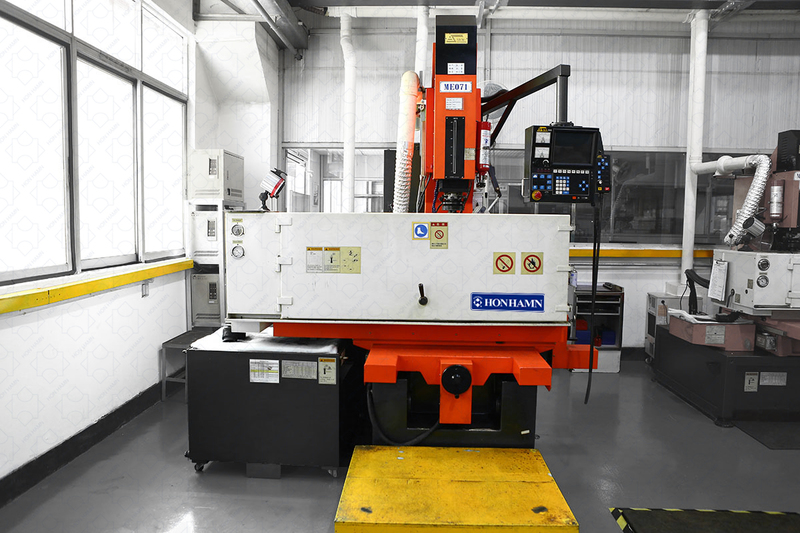 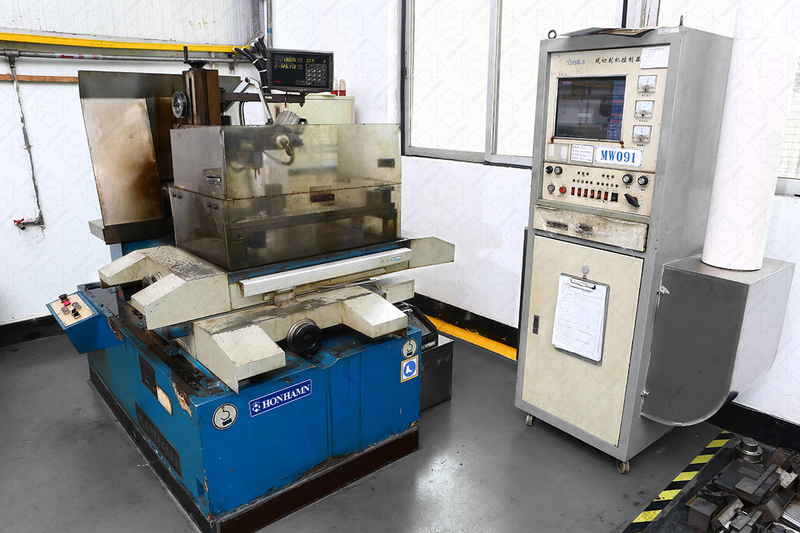 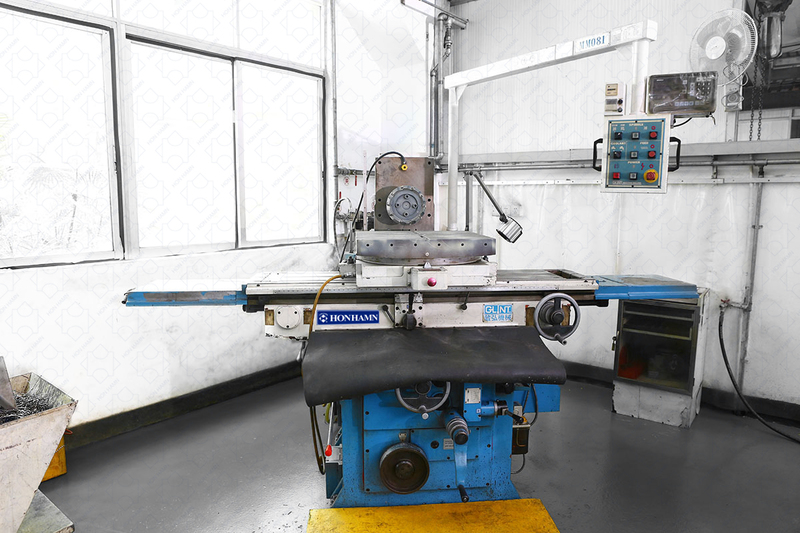 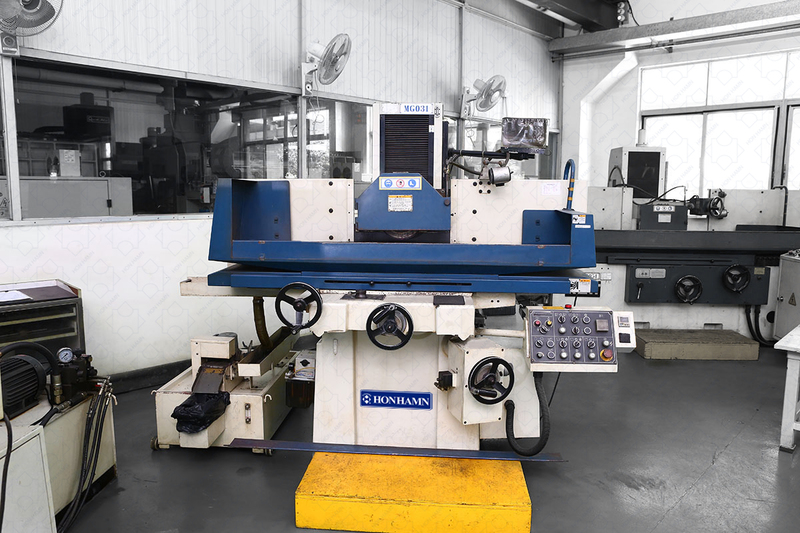 The maximum mold size can match with 1300 tons injection machine. 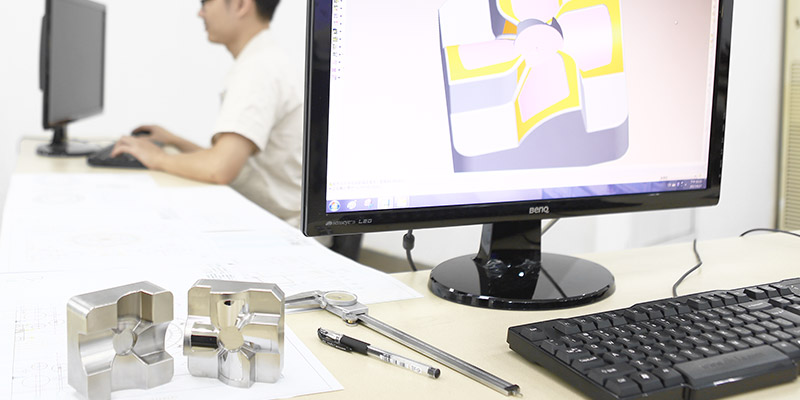 During mold designing stage, engineers use the mold flow analysis program to study all possible situations of mold flow during injection. 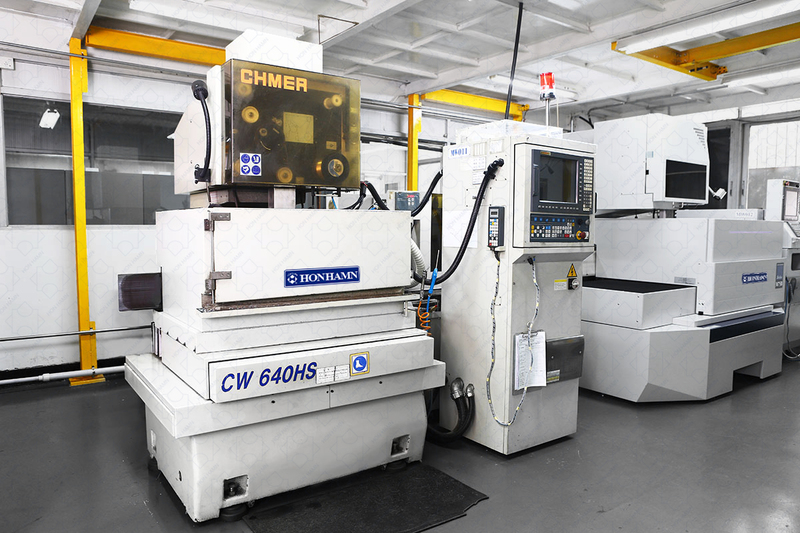 This will minimize the cycle time, stable the production quality, increase the life time of mold, and achieve the best efficiency. 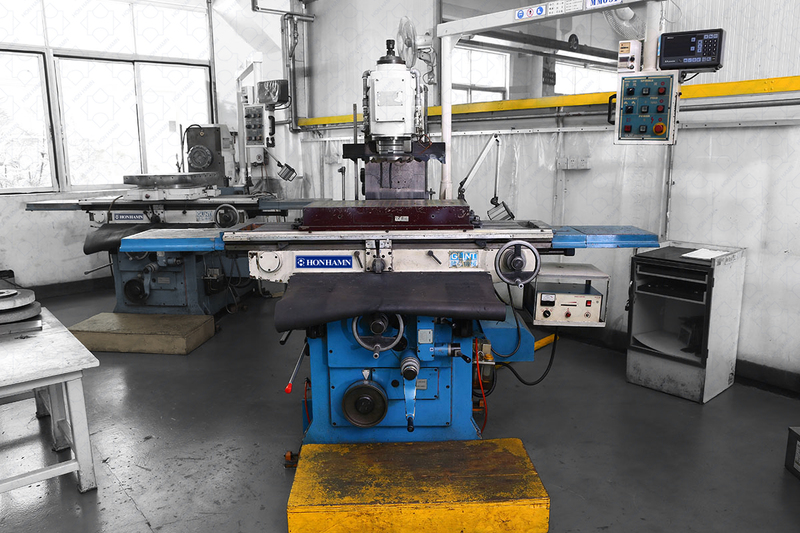 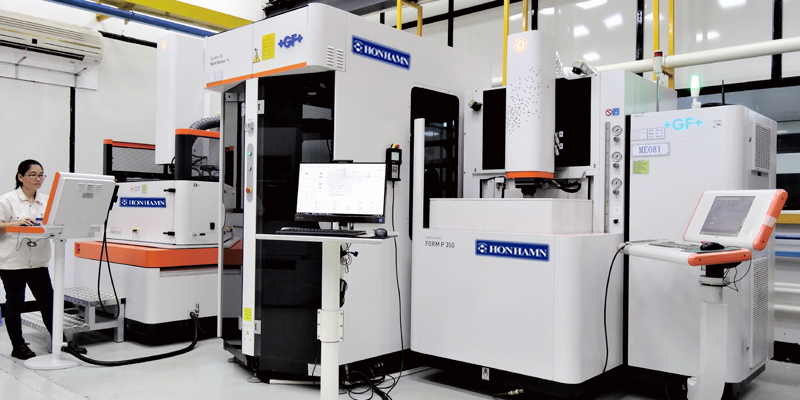 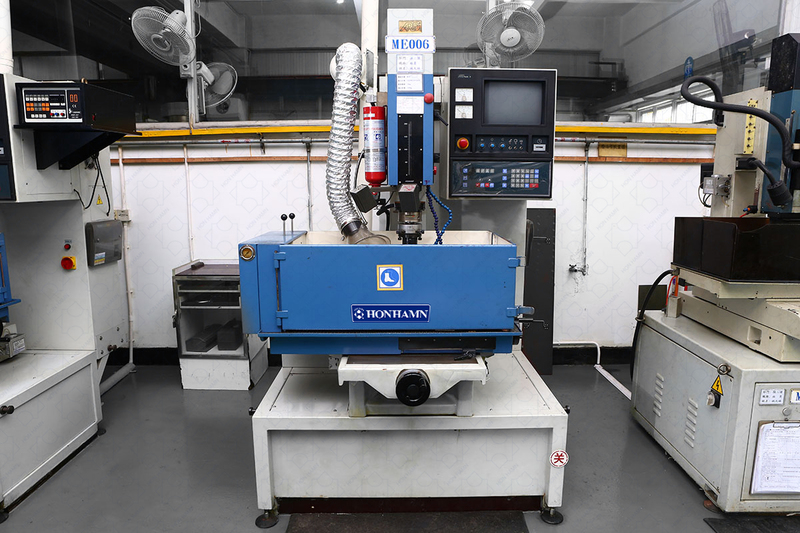 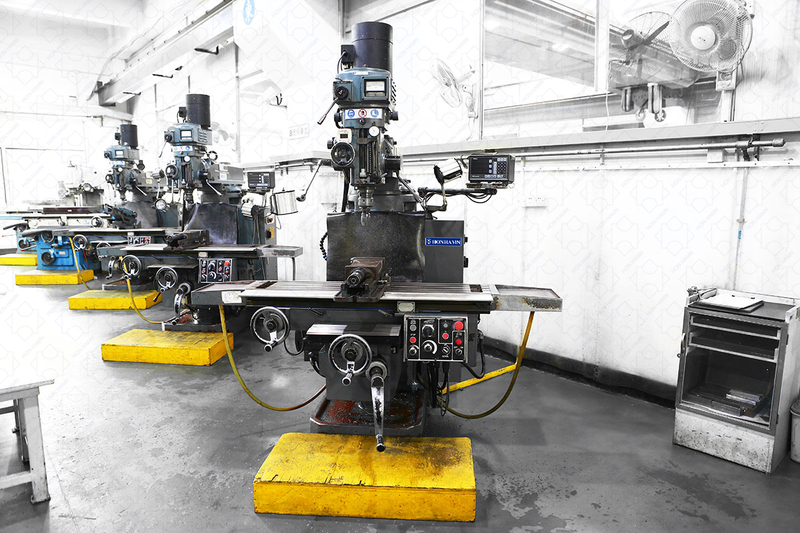 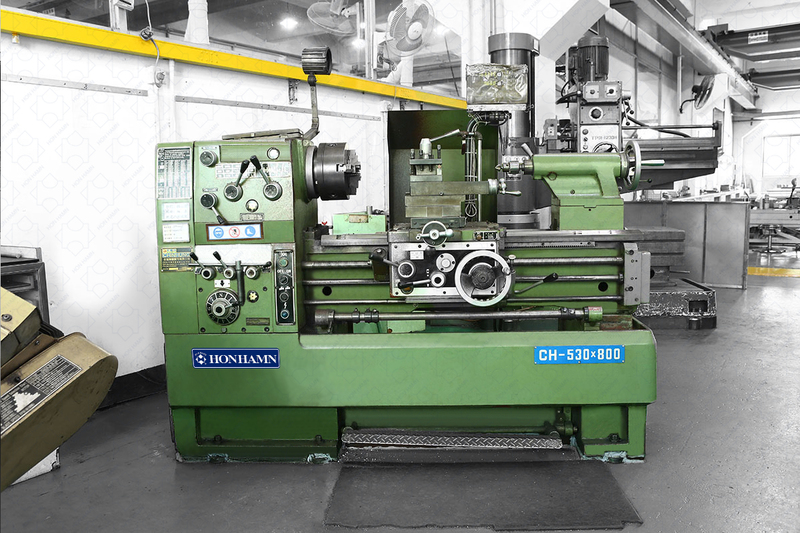 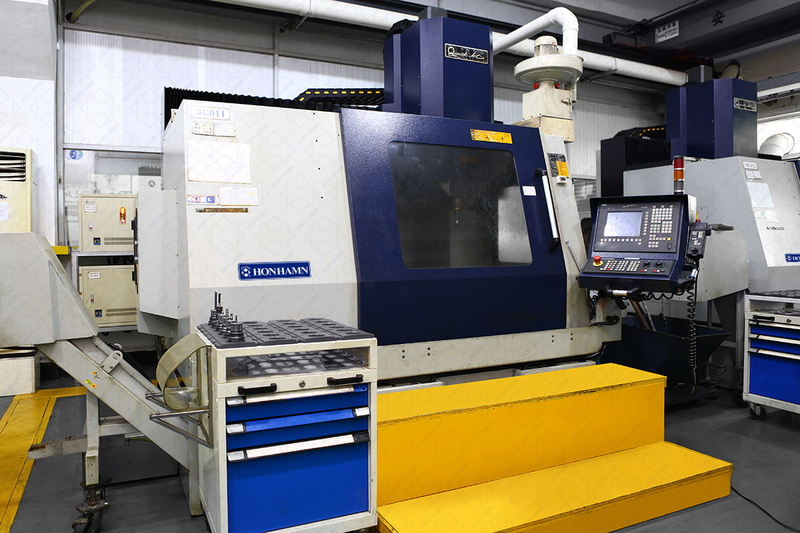 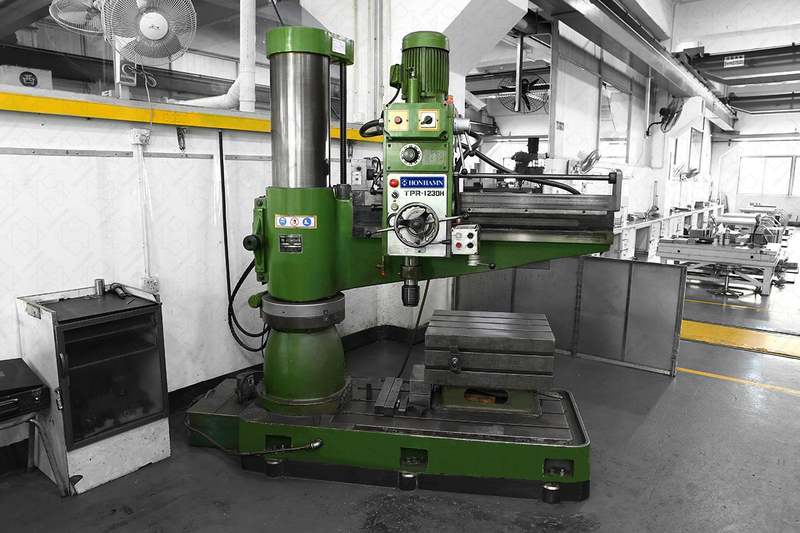 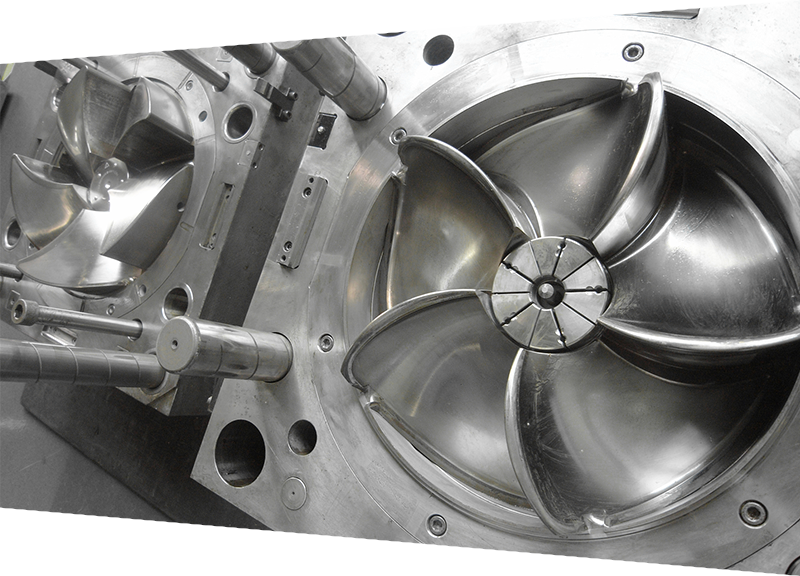 Continuously optimize and invest in the mold making capabilities and processing machines. 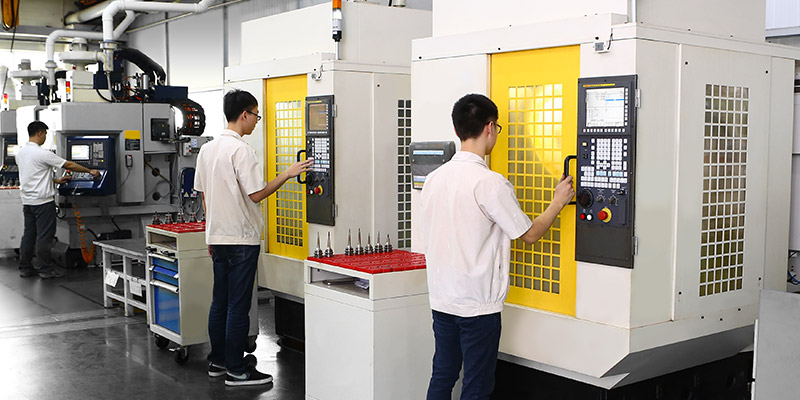 Continuously update the latest software and provide special training for employees. 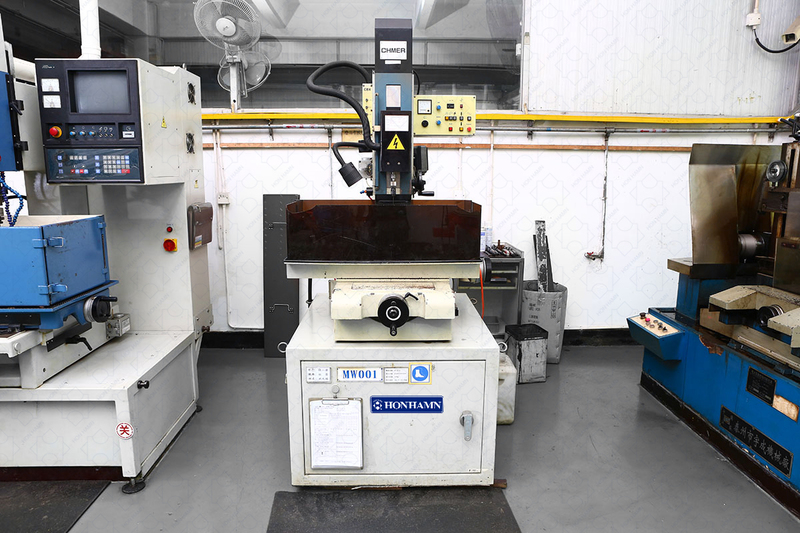 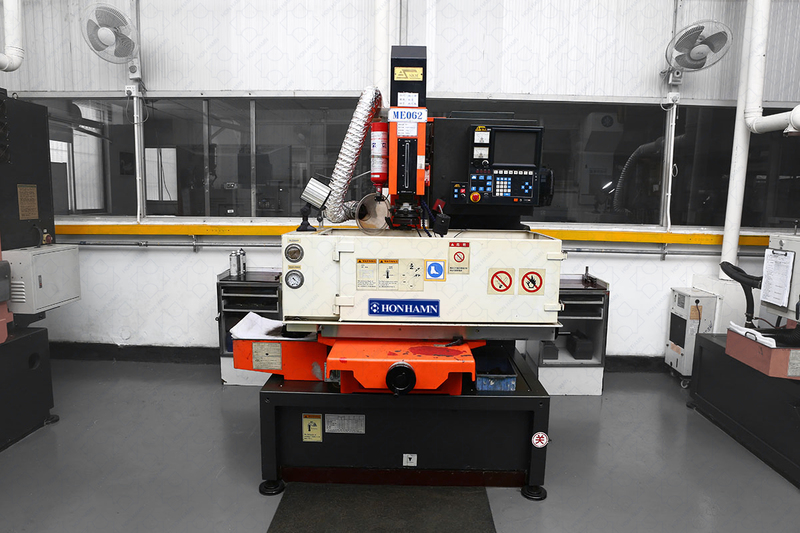 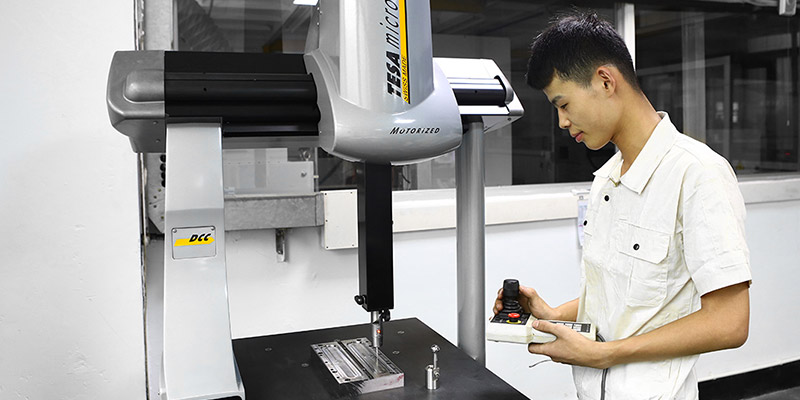 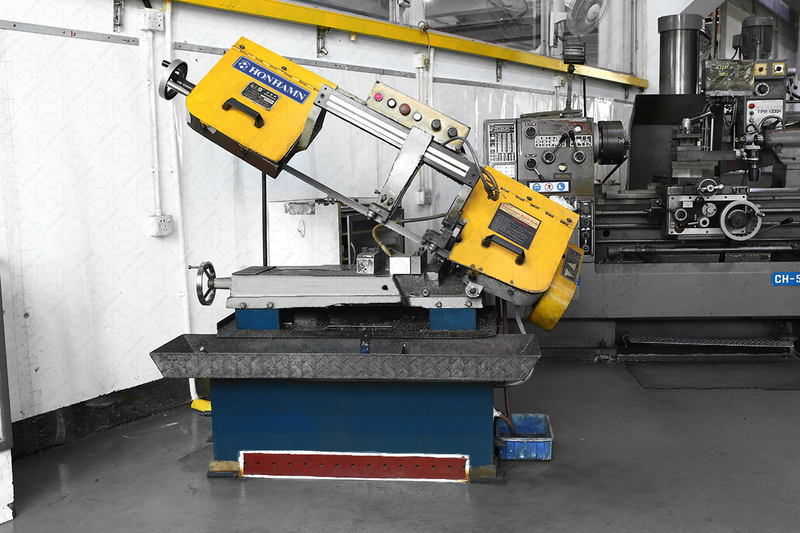 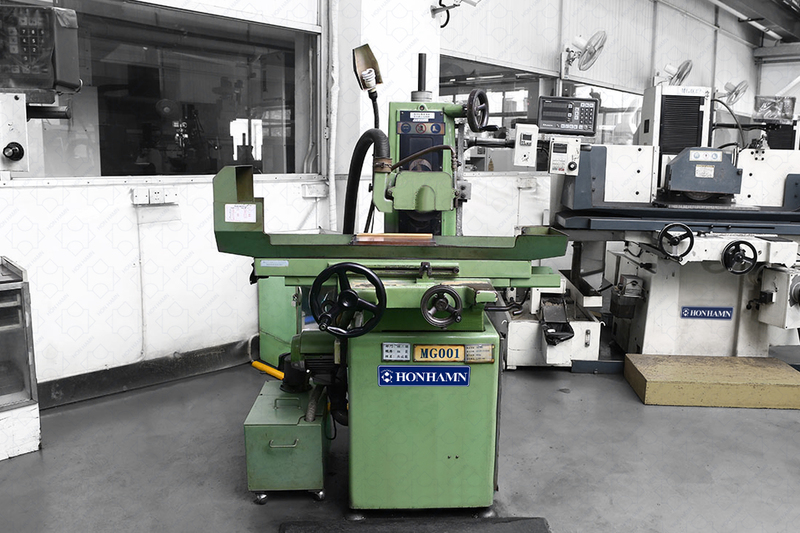 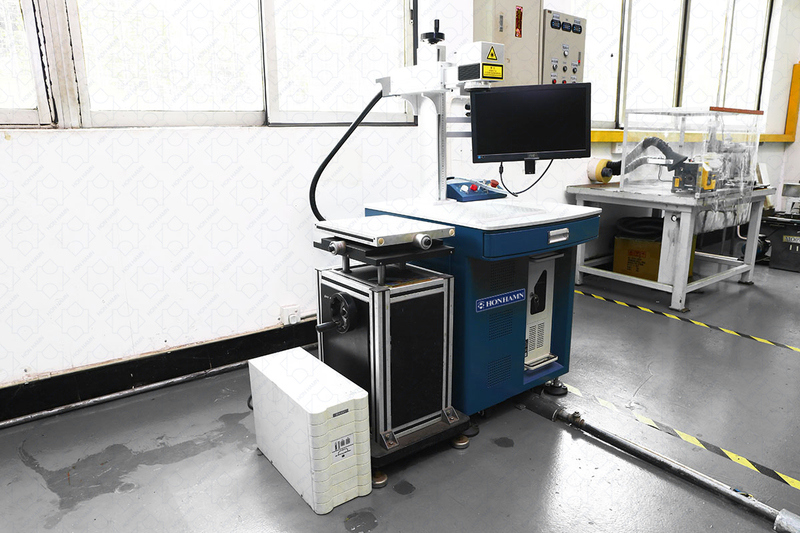 Coordinate Measuring Machine for precise dimension.